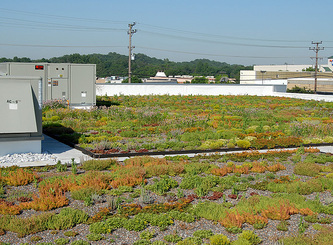 Green Roofing - Donald B. Smith Roofing, Inc. 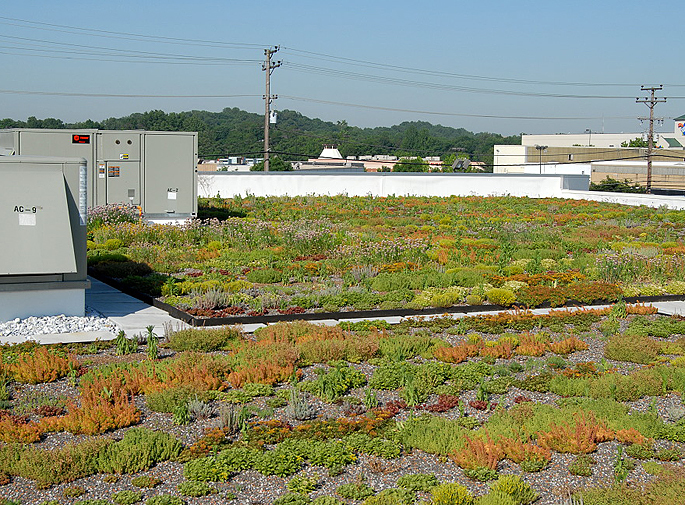 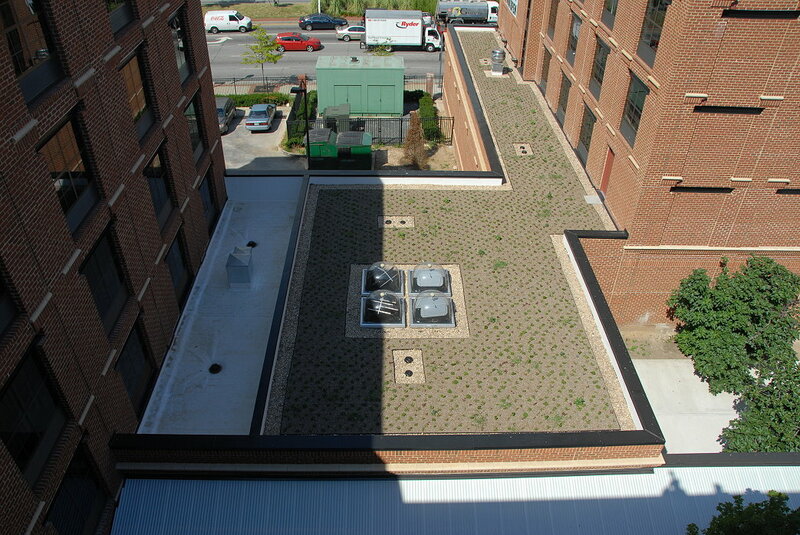 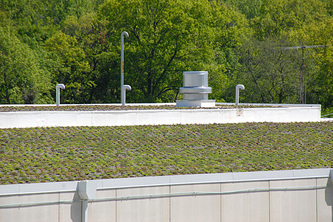 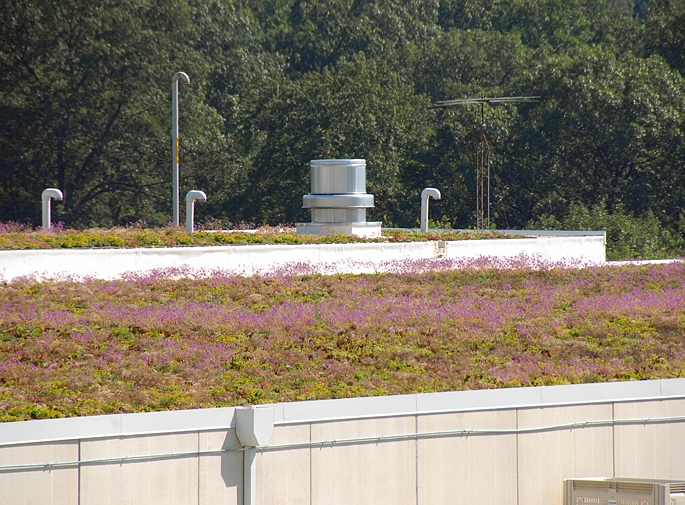 These projects define our expertise in green roofing. We install green roofing for Carlisle, Firestone, American Hydrotech, and Sarnafil. Click on Photo to Enlarge.